When the newly emigrated László Moholy-Nagy encountered Chicago’s exhilarating built environment and its exceptional space of commerce—with its framework for the production, distribution, and movement of vast quantities of goods—he had already been evoking, from his earliest days in 1920s Berlin, the rationalization of industry for art. In Chicago, Moholy re-instigated the primacy of the 3D object in his practice. This lecture by Robin Schuldenfrei of the Courtauld Institute of Art seeks to understand Moholy’s engagement with Chicago, and the US, by tracing a long arc across Moholy’s investigations in ephemeral surface effects and the materiality of industry. This interdisciplinary scholarly seminar is part of the on-going academic program Chicago: City of Design and Commerce, 1890–1990, which will run from fall 2017 through fall 2018. This series offers a forum for scholars to gather, share works-in-progress, and discuss new scholarship that explores Chicago’s contributions to design history. 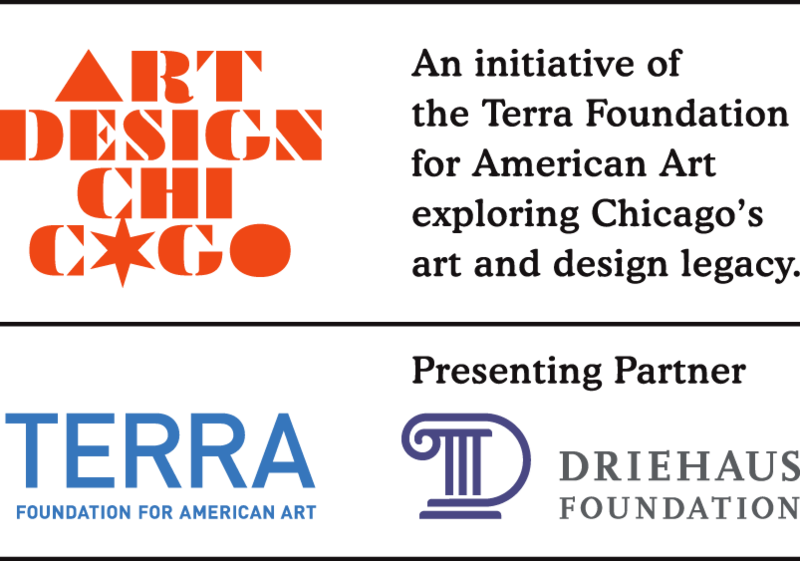 The series is presented by the Newberry Library’s Center for American History and Culture as part of Art Design Chicago, an exploration of Chicago’s art and design legacy, an initiative of the Terra Foundation for American Art with presenting partner The Richard H. Driehaus Foundation.